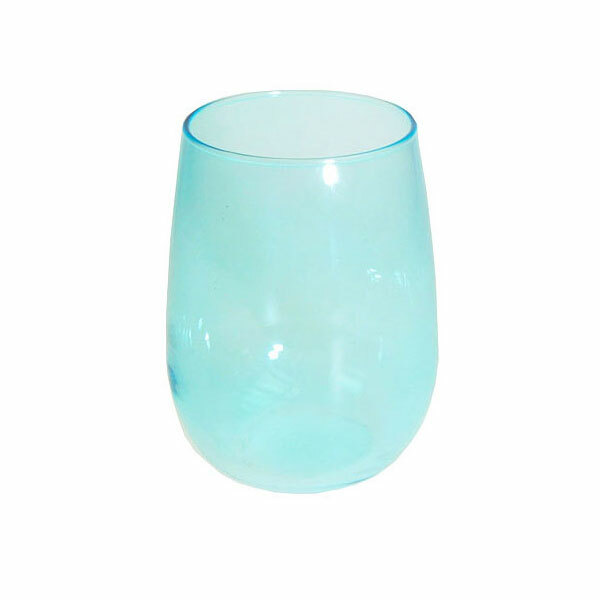 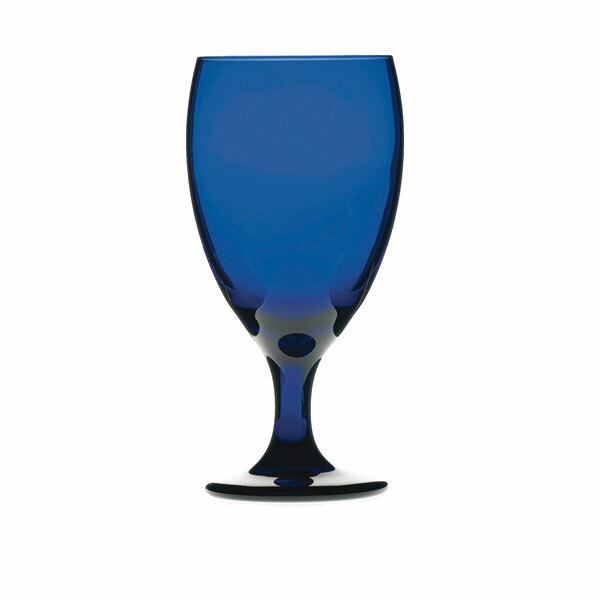 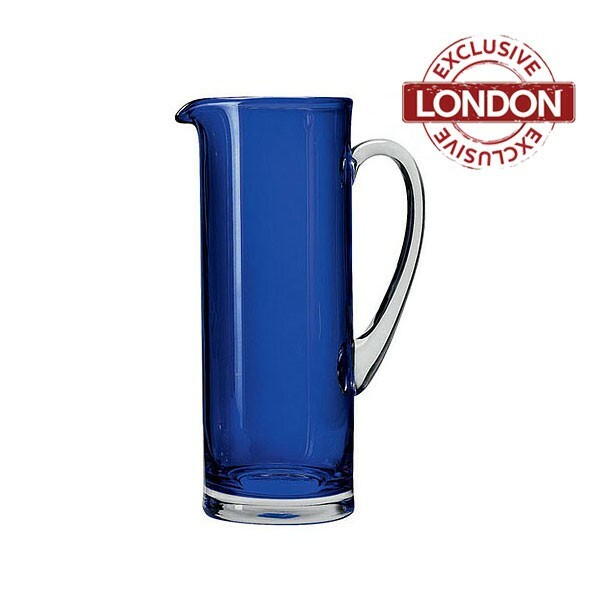 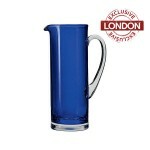 Stylish and modern, these blue glass jugs will complement any occasion. 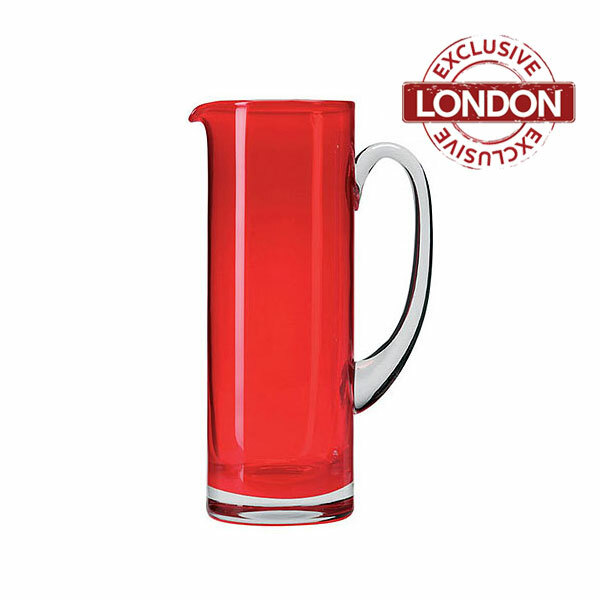 These water jugs are also available in black, green and red colours so you can hire the best jugs to suit your requirements and existing event décor. 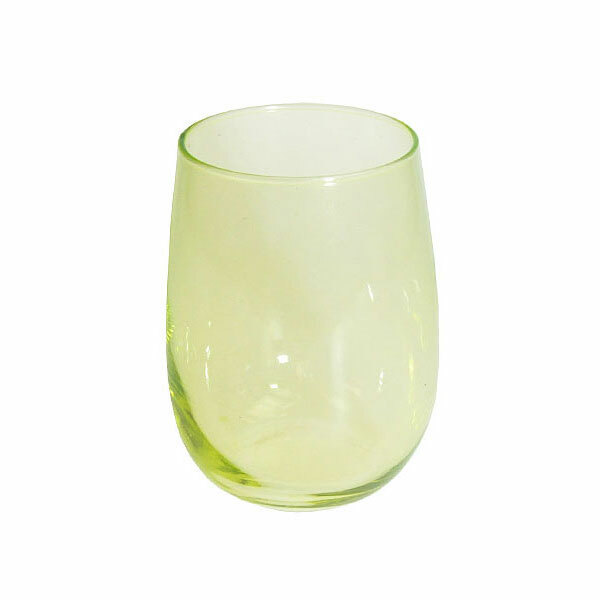 Glassware hire from Event Hire UK has never been simpler. 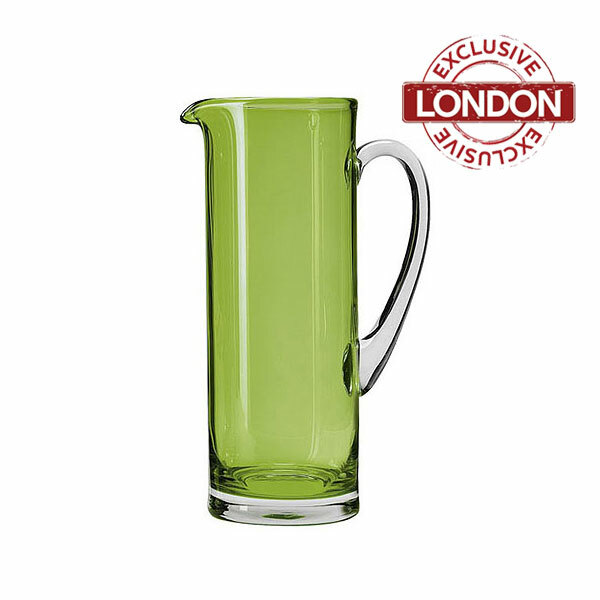 Simply select how many glass jugs you need to hire and let us know where and when you need them. 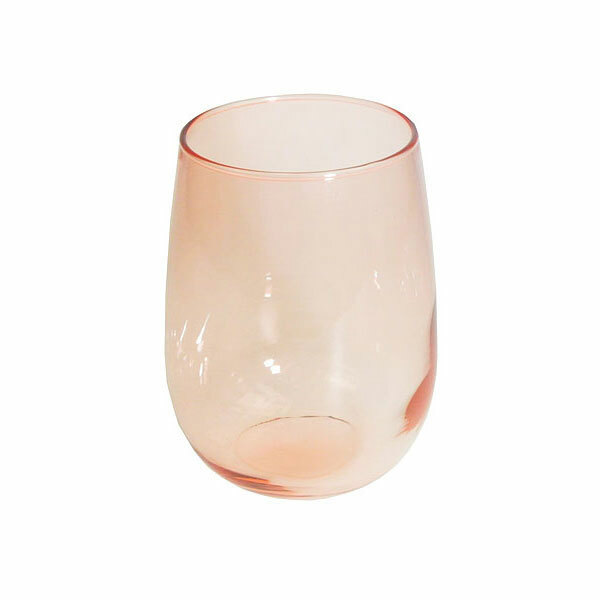 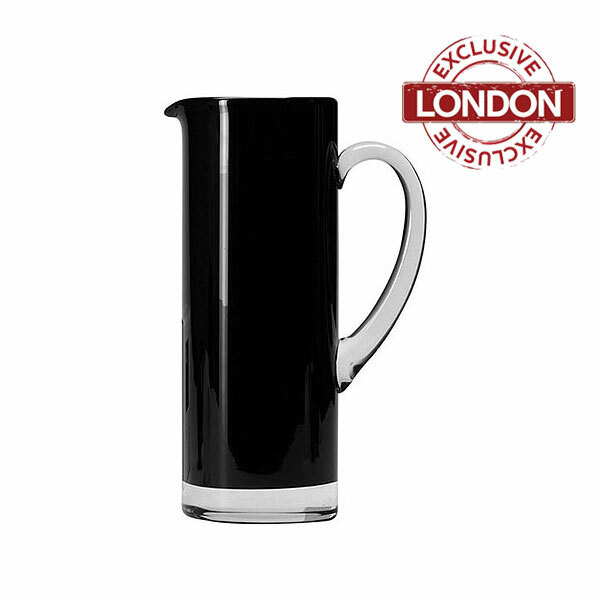 You might want to hire water jugs in addition to other glassware for your event and you can rest assured that Event Hire UK has the quality and quantity you are looking for.